SOUTHWEST and SOUTHEAST COLORADO—CDOT is urging travelers to check cotrip.org before they head out for holiday travel. 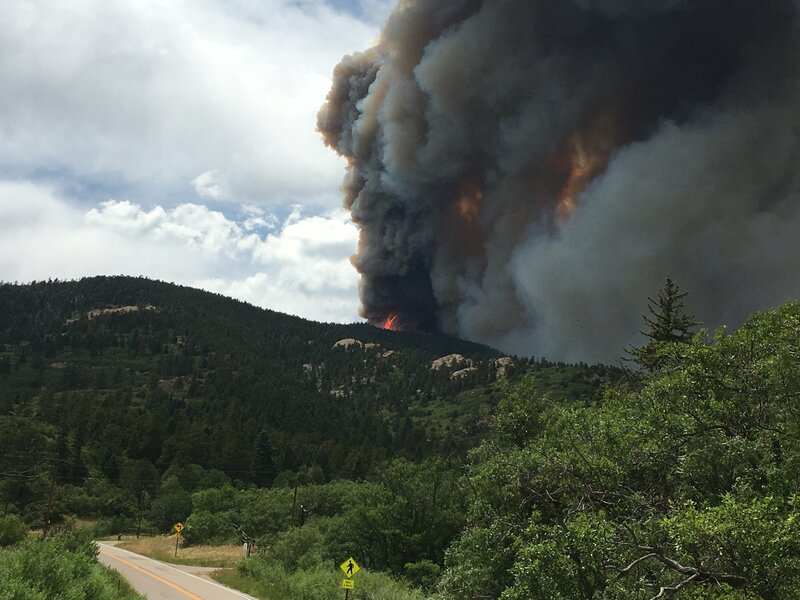 Numerous roads are closed throughout Southern Colorado due to wildfire activity. Closures may be put into place or lifted at anytime. Currently, there are four highway closures in southern Colorado due to wildfires. 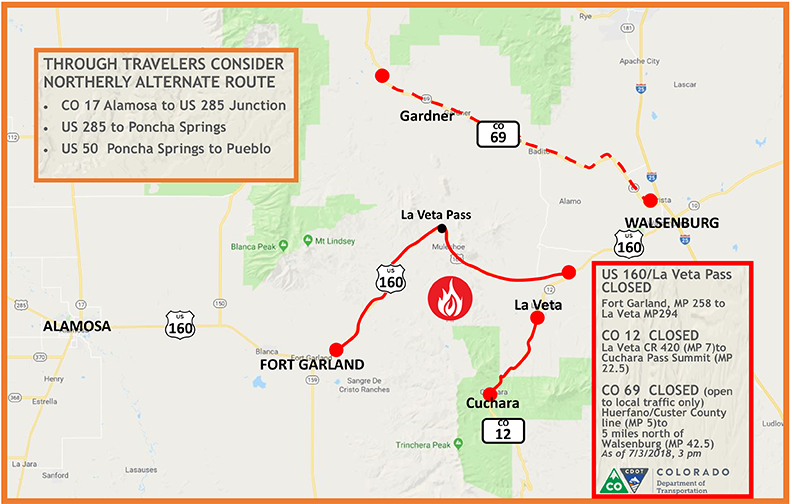 CO 69 is closed in both directions from 5 miles north of Walsenburg (mile point 5) to the Huerfano/Custer County Line (mile point 42) due to the Spring Fire (open to local traffic). US 160 is closed from Fort Garland (mile point 258) to La Veta (mile point 294) also due to the Spring Fire. 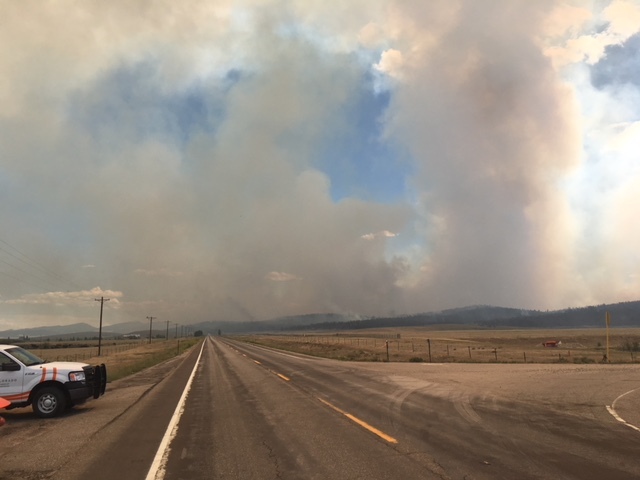 CO 12 is closed in both directions from County Road 420 (mile point 7) in La Veta to the summit of Cuchara Pass (mile point 22.5) because of the Spring Fire. 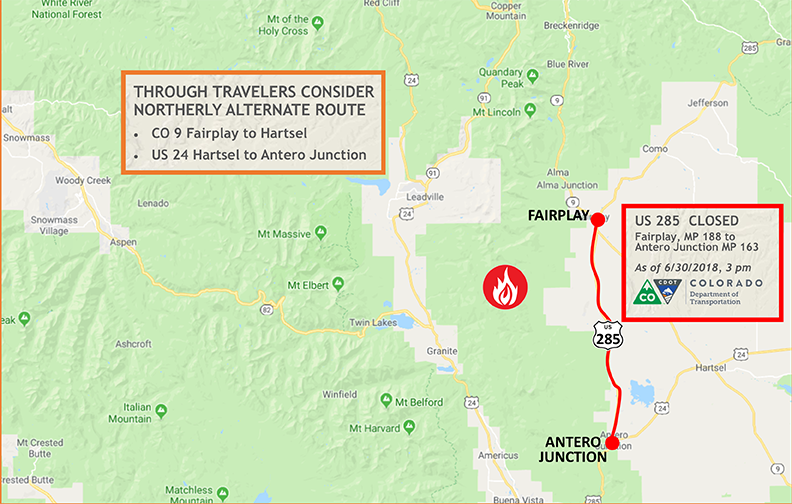 CO 285 is closed in both directions due to the Weston Pass Fire, from Fairplay to Antero Junction. There are several other wildfires burning throughout the state. It is possible these fires could require additional closures for varying lengths of time. Plan your route by checking cotrip.org. Added time my need to be planned if an alternate route is needed to get to your destination. Please steer clear of the closure points. There is no stopping, parking or standing outside of vehicles along the highway shoulder near the highway.